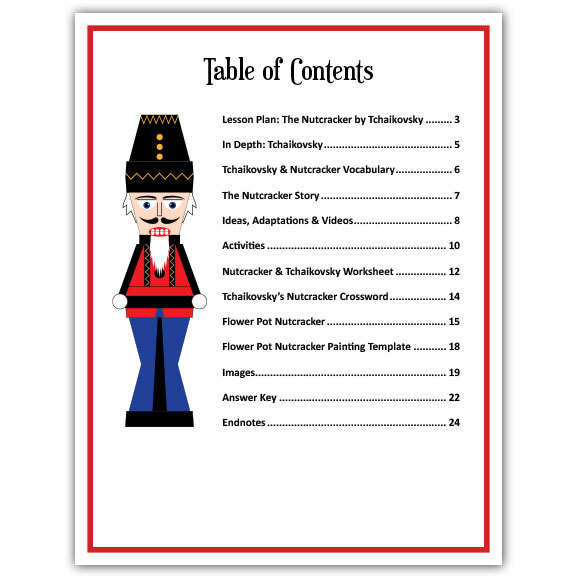 Stephanie Skolmoski has created a musical lesson plan about the The Nutcracker by Tchaikovsky. Lesson includes digital links to YouTube videos and free audio files. There are also several musical activities, writing activities, dance activities, a reading list and art activities to go along. 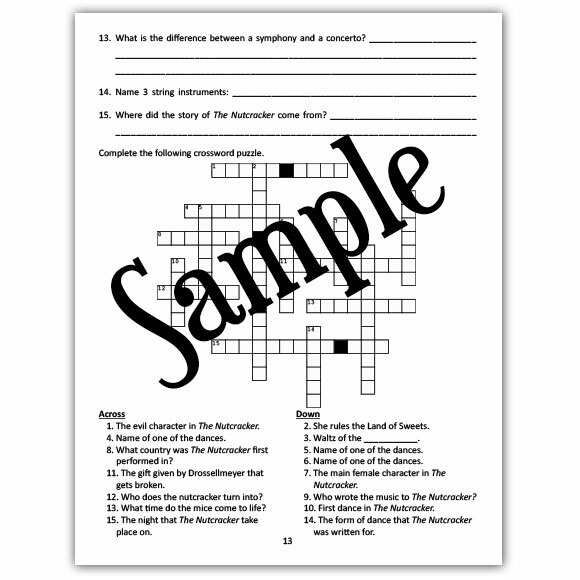 Additionally, there is information about the composer, Tchaikovsky and printable worksheets – including a Nutcracker crossword puzzle. This is the perfect lesson and activity for elementary school children and teachers. The whole Nutcracker ballet can last about 2 hours, but most of the songs are under 5 minutes. The lesson could take about 30 minutes. Depending on the activity or activities you choose they could take anywhere from 15 minutes to a couple of days. 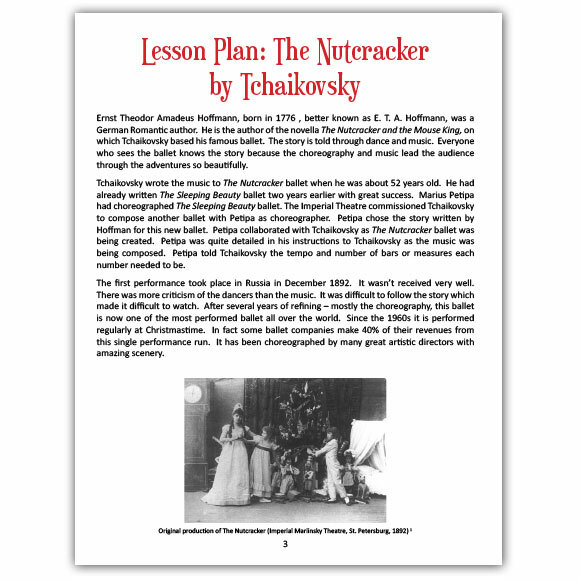 .You can see an example of the lesson plan on Stephanie Skolmoski’s blog.